With the completion of the Mystery Shawl KAL, I thought having a little summer shawl sale seemed just right. I love knitting shawls in the summer. They are quick knits, easy to take with you, and usually not too bulky! 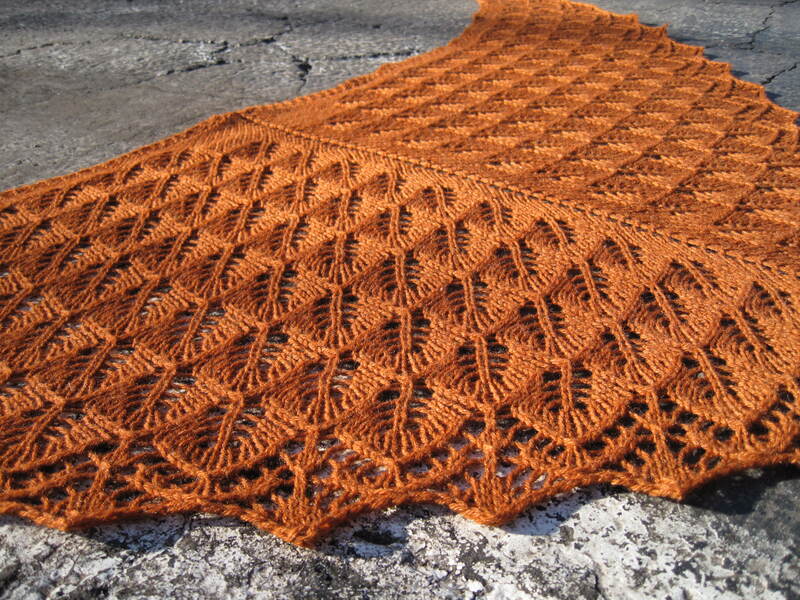 Now through 6/19, you can get 20% on all my shawl patterns that are available in my Ravelry shop. 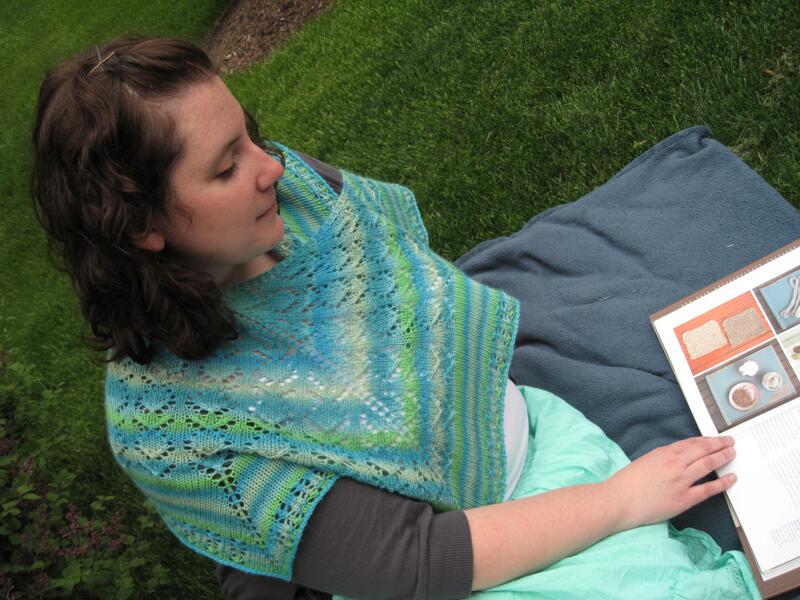 Just use the coupon code "summershawl" and your discount will be applied at checkout!